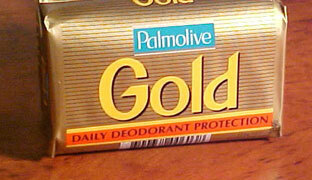 Colgate-Palmolive returned to the Gulf region in October 1986 after a long absence. 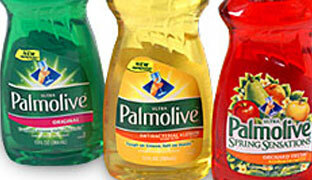 In 1990, Colgate-Palmolive Arabia Ltd. (CPAL) was formed as a joint venture between Olayan and the New York-based Colgate-Palmolive Company, a world leader in personal and household care products. 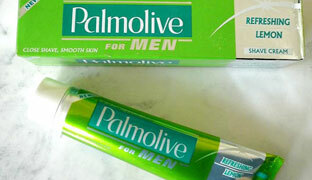 Headquartered in Dammam, CPAL manufactures three major product lines - soap, toothpaste and shampoo - and sells them throughout the Gulf Cooperation Council (GCC) countries. Despite intense competition and fast-evolving trade, growth has remained strong thanks to constant improvement of product quality and active new product introductions. 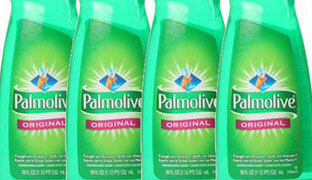 Along with CPAL's sister company, Colgate-Palmolive Gulf States, the joint venture also imports other Colgate-Palmolive products that are not made locally. These include an variety of toothbrushes, the Ajax line of home cleaning products, Mennen and Speed Stick deodorants and Plax mouthwash.